Greetings and happy holidays if you celebrate at this time of year. I hope you’ve all had a great time; it’s been a lovely restful few days here at casa Tonks but now it’s time to get back to work. Since it is the holiday season and all I have a few presents for you. For a while now I’ve been teasing the existence of my next novel on social media but I’ve been a little sparse on details. Well now I am ready to announce the title, cover and release date to you lovelies. Since it’s Christmas and all. 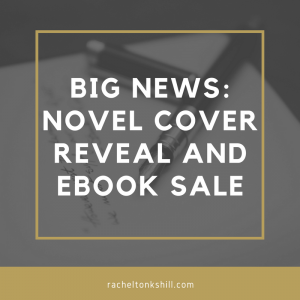 I am super stoked to tell you that my next novel is called Novis and, all being well, will be birthed into the world on January 19th 2018. Check out that cover art! While I’m finishing up preparations for the release of Novis, I have another gift for you. I’ve got a sale going on at both Amazon and Smashwords. 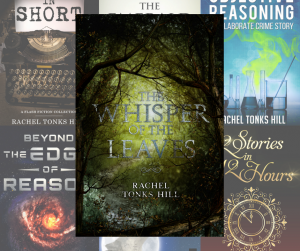 Novels and story collections are half price at both stores and my short stories are free on Smashwords. So if you’ve never read any of my work there is no excuse now since I’m literally giving it away! Grab this great deal while you can since the price will go back to normal after January 1st. 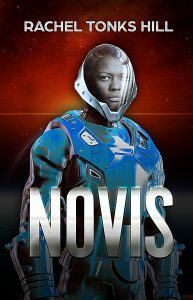 Watch this space for the pre-order details for Novis, which should be up soon. Enjoy the rest of 2017!